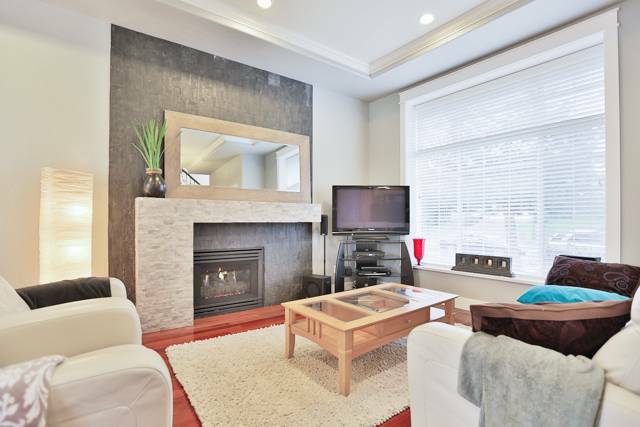 “Home is where the heart is”- Welcome home to your open concept 4 bedroom, 3.5 bathroom family home in a fantastic location in Fleetwood. 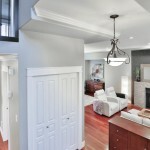 Vaulting ceilings in the family room with a cozy, custom fireplace. 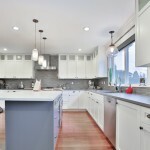 A dreamy kitchen to suit your inner chef complete with a gas range, pantry and enough storage for every appliance and utensil. 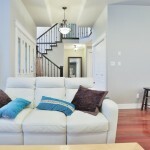 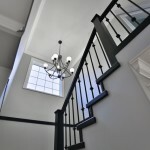 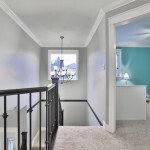 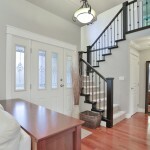 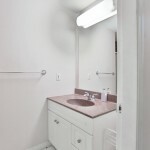 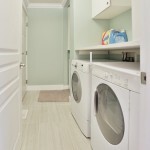 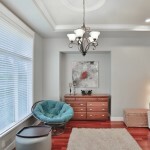 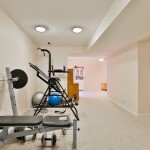 Three large bedrooms upstairs and the custom closet organizers and huge walk in master closet. 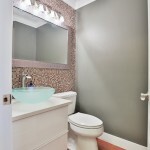 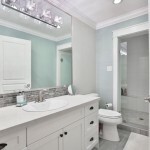 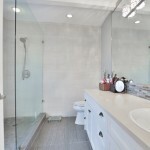 Wait until you see the bathrooms, custom tile work and enclosed glass showers are luxurious. 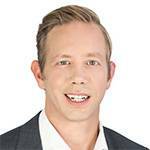 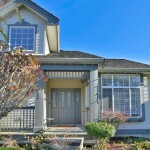 Incredible value for a home you can call home to for many years. 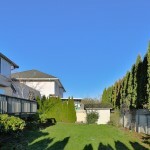 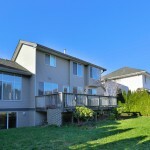 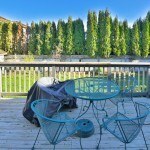 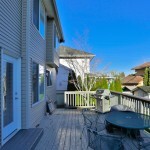 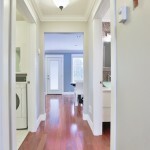 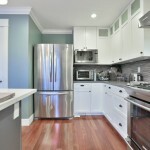 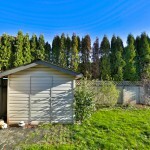 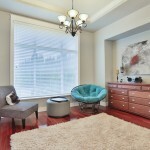 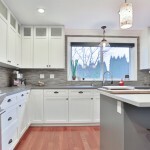 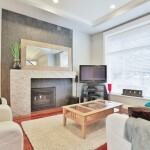 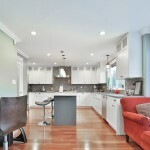 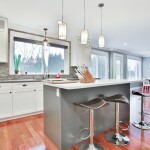 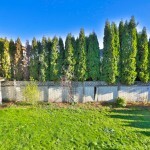 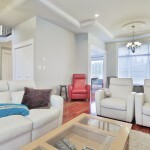 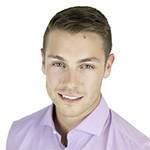 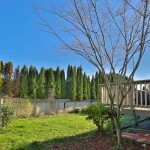 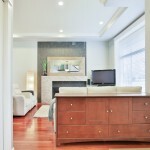 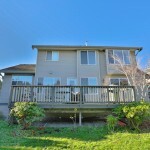 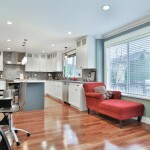 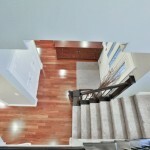 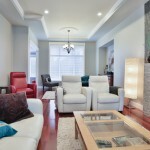 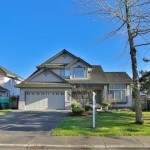 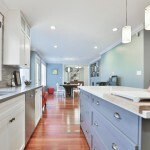 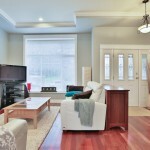 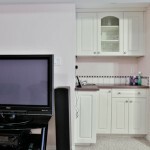 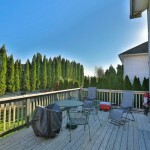 Previous Listing1501 1372 Seymour St- 4 bedroom, 4 parking in new buildingNext Listing2203 950 Cambie St. with 3 parking!!! 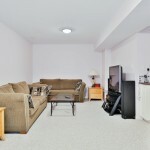 Amazing square footage at this price!